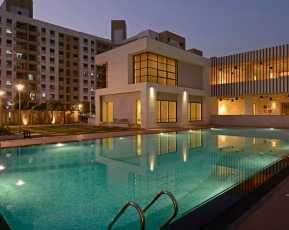 Kalpataru Serenity is a great property that is coming up in Pune. 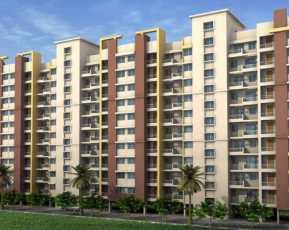 It is a great residential property that comes in the configuration of 2 and 3 BHK. The property will be ready for possession by December 2017. This Property in Pune is loaded with all the essential amenities. The houses of Kalpataru Serenity have been made well with vitrified tiles in the living room, bedroom and dining room. There is anti-skid tiled on flooring on terraces and there is internal flush door with paint. The main door is laminated with synchronized lighting. There are internal walls furnished in POP. There is a great provision for AC in the bedroom. There are power coated aluminum sliding windows with mosquito net. The Kalpataru Serenity amenities include a club house, meditation centre, sports facility, kids play area, swimming pool, gym, landscaped garden or park, open space, intercom, rain water harvesting, 24 hours of water supply, Wi-Fi connectivity, property staff, car parking, multipurpose hall and a lift. 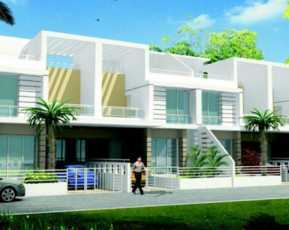 The Property in Manjri has all the basic utilities within the reach. The schools, parks, hospitals, institutes, hospitals, banks, ATM’s, restaurants, ATMs, Pubs, bars, etc. are just around the corner. The public transport is also available to commute in all directions. The property has a great location and is also well connected to all major commercial destinations of the city. 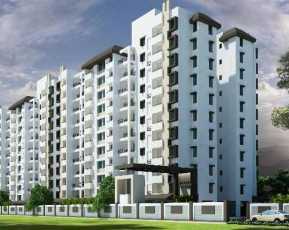 Kalpataru Serenity Price starts at Rs. 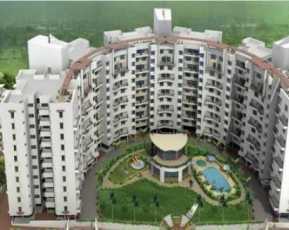 55 lakhs and the final price of this property goes up to Rs. 92 lakhs. 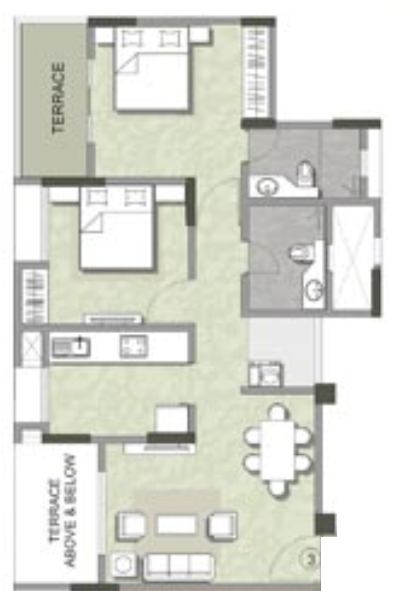 The property is well supported with friendly payment plans of all sorts to ease out the payment pressure on the buyers.